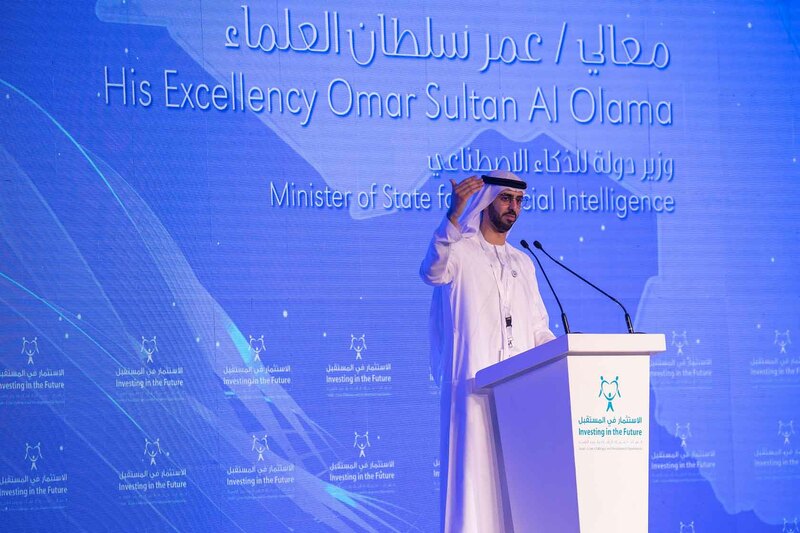 SHARJAH, 25th October 2018 (WAM) -- Omar bin Sultan Al Olama, Minister of State for Artificial Intelligence stressed that all aspects of success and progress on the economic and intellectual fronts in our world are the outcomes of seeing the future and a vision that believe in the capacities empowered by the assisting technologies around us. He called on the youth to understand their real role in the future and said, "You must leave your mark in life and history for the coming generations to remember you for and have the ability to lead your country’s present towards a better future." He said this in his speech during the activities on the second day of the "Investing in the Future" conference "Youth’s Forum" which has been organised by the Big Heart Foundation in cooperation with the entities of the United Nations at Al Jawaher Reception and Convention Centre under the theme, "The Youth: The Challenges of Crises and Opportunities for Development." 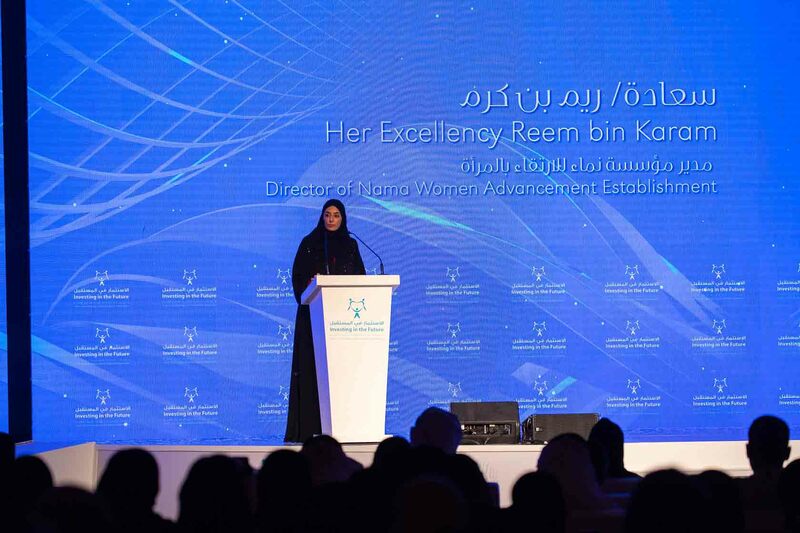 Participating in the opening session were Reem BinKaram, Director of NAMA Women Advancement Establishment, and Omar Al Busaidy, media professional and Radio host on Plus 95 radio subsidiary of Sharjah Media Corporation and member of the UAE – US Public Affairs Committee subsidiary of the American Chamber of Commerce in Abu Dhabi. 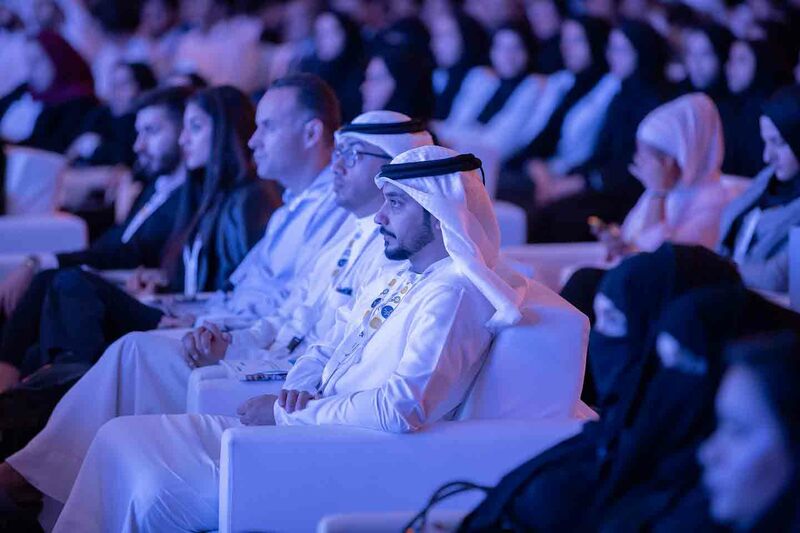 Al Olama asserted the importance of paying attention to the developed technological capabilities and committing to learning and openness to all which is new and developed. He addressed three civilisational developmental examples, through which he demonstrated the experiences of countries which drained their resources and did not offer anything to their peoples and nationals, and others which succeeded in being strong and leading countries thanks to their correct investment of the resources and fortunes, and their care to develop the people’s abilities and knowledge. "The Arab region was and still is a starting point for knowledge and expertise which was transferred to the entire world, and through being informed of historical events, I found that the dilemma which made our region suffer from decline in production and innovation and the infiltration of destructive and negative ideas was the apprehension of advancement and dealing with the new inventions," he said. He added "We live today in a world full of knowledge and technology, as Artificial Intelligence occupies a big place in our daily lives, and we cannot deny the important role played by machines in this era. This calls for us to strengthen our knowledge in those technological fields and benefit from them in a scientific way, so we can control all the changes which take place in the world if we were part of the machine’s production and get to know its impacts and the negative and positive standards of its sustainability."